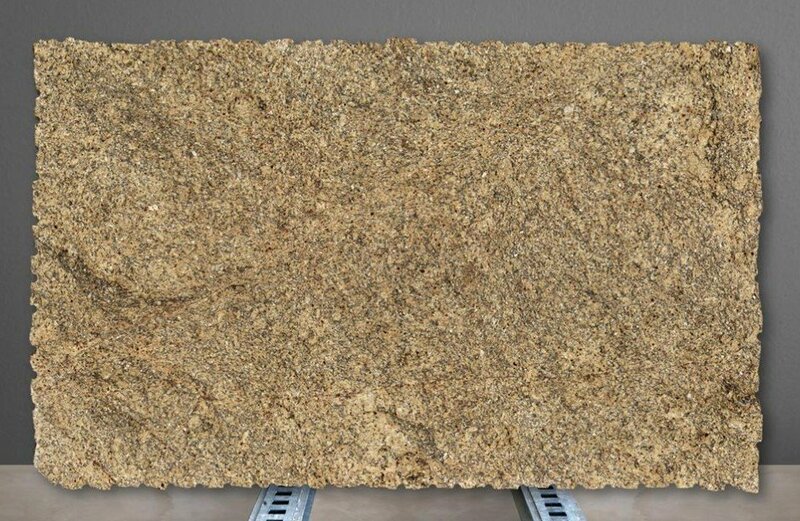 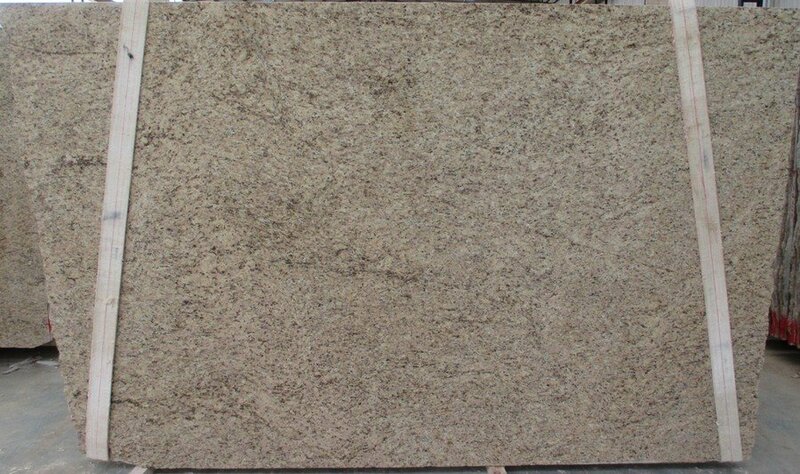 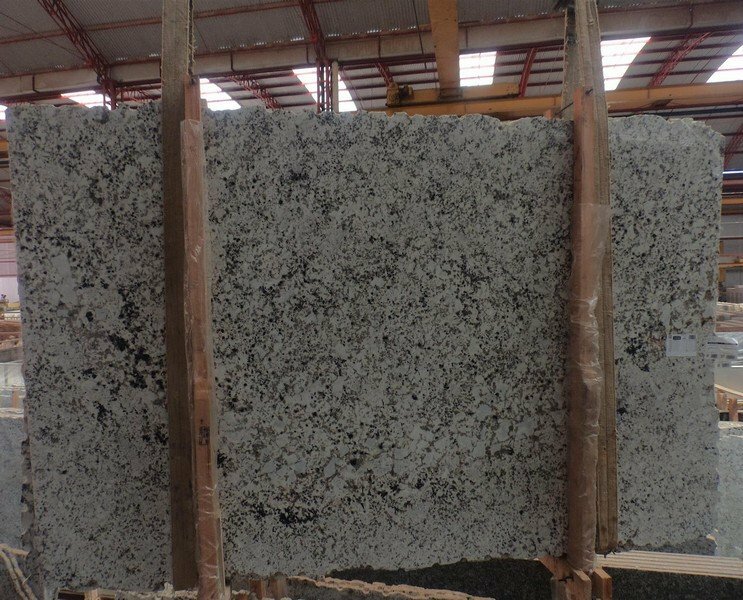 Often volatile in its patterns and colors, granite is a timeless natural stone and has been used in building projects for centuries. 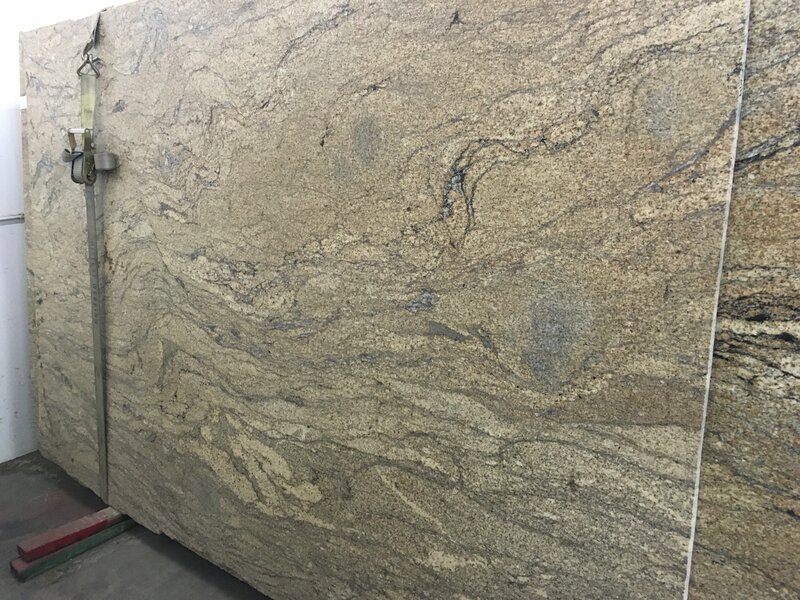 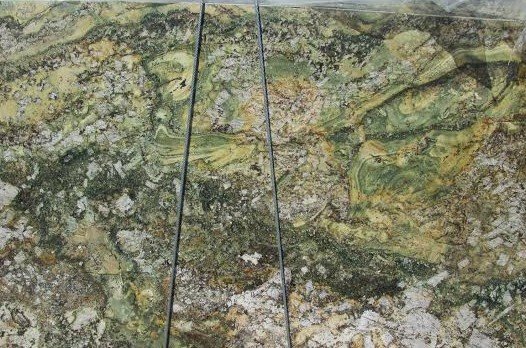 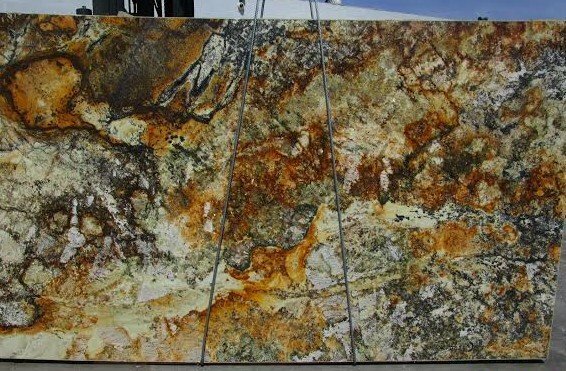 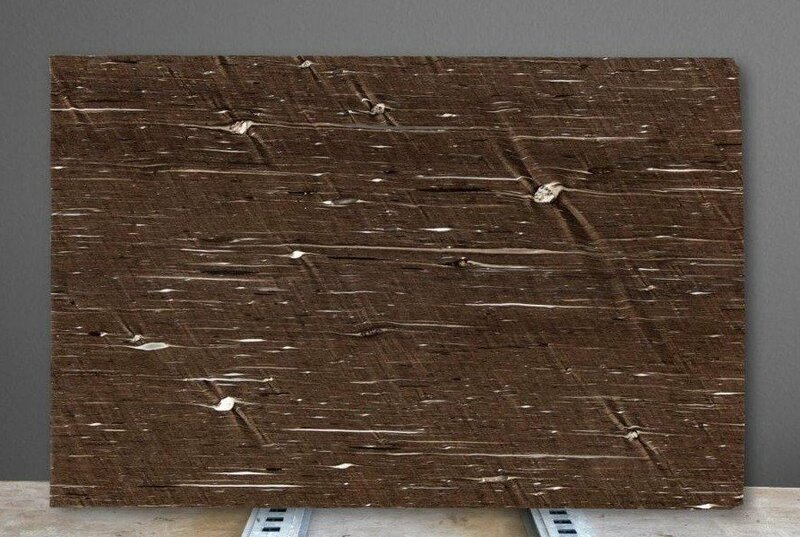 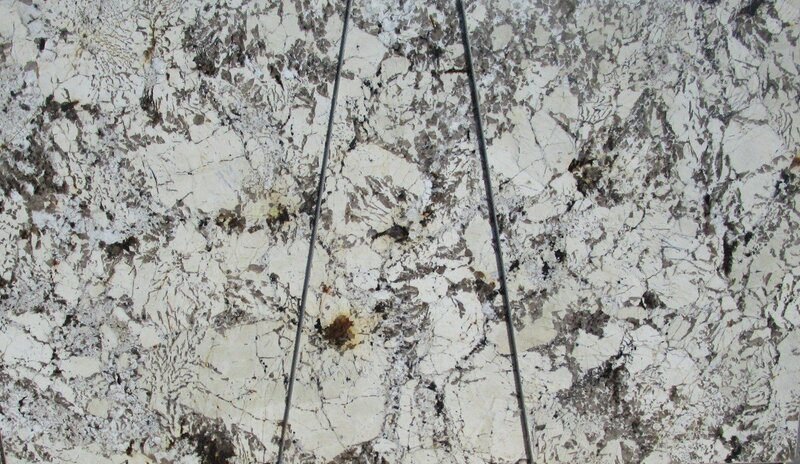 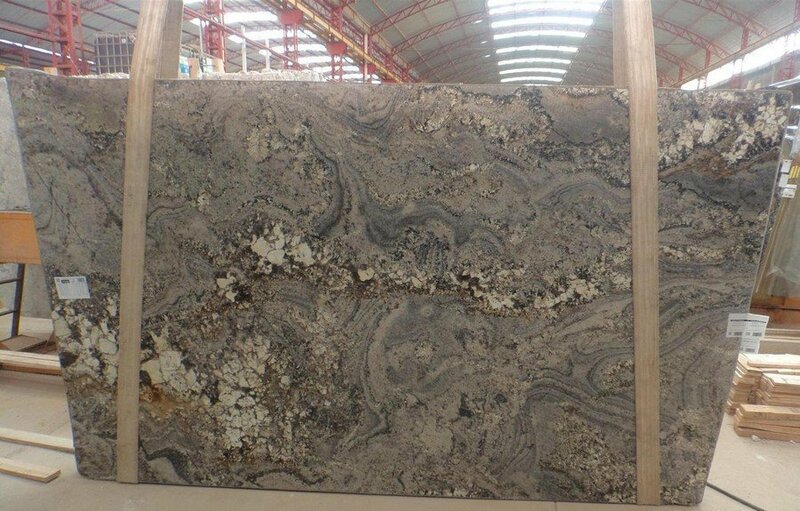 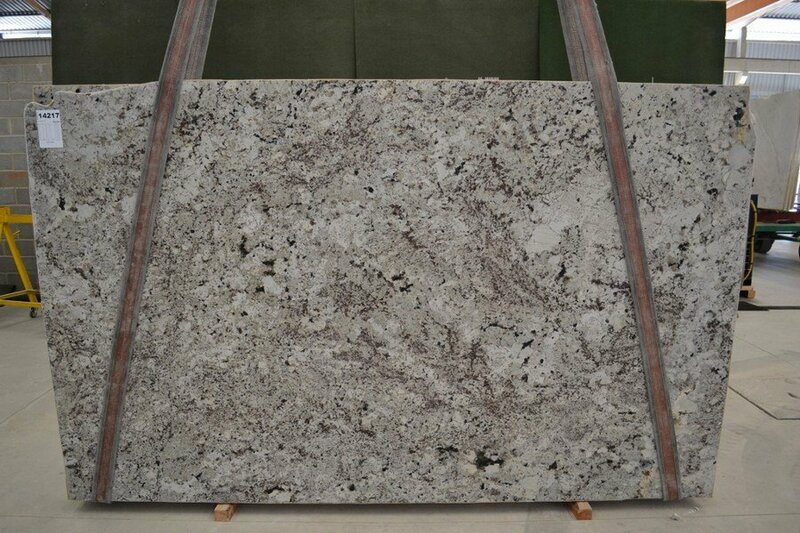 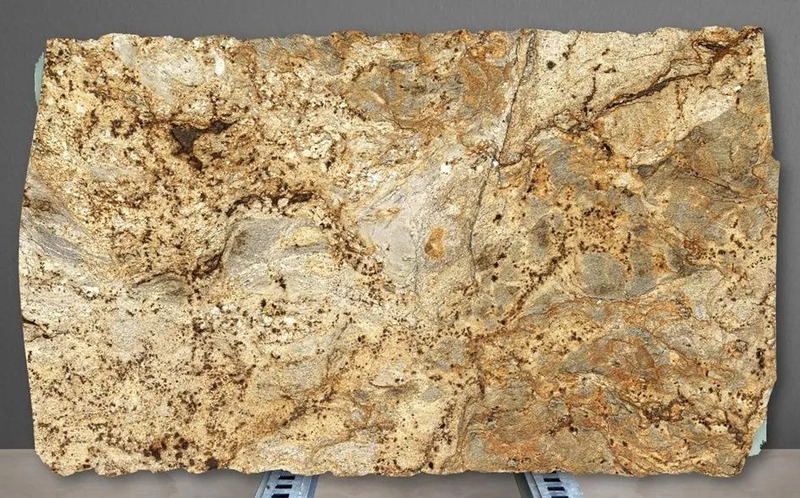 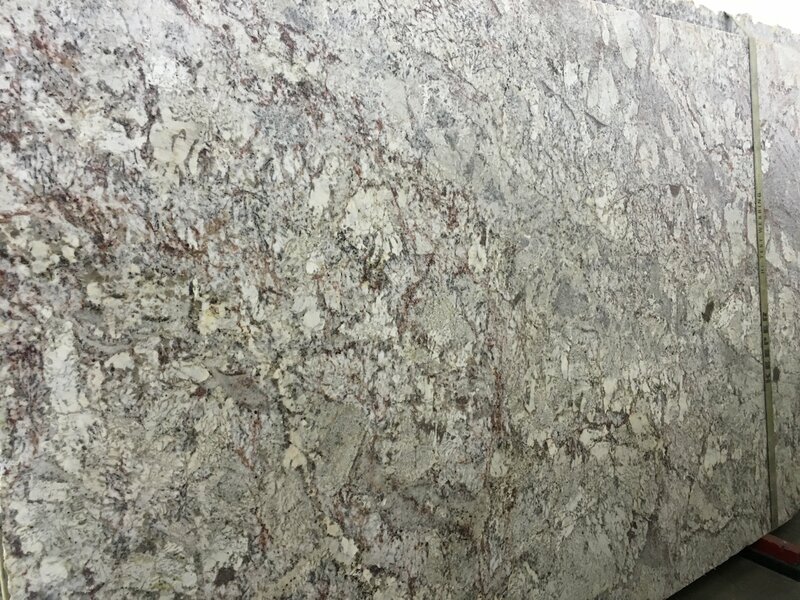 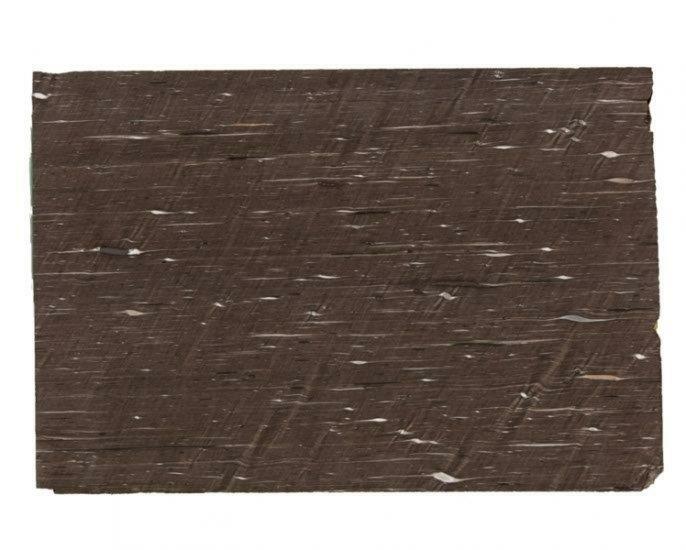 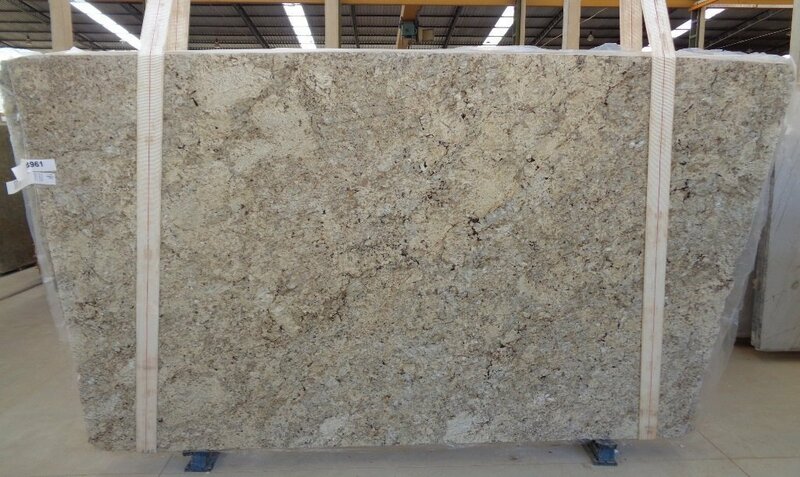 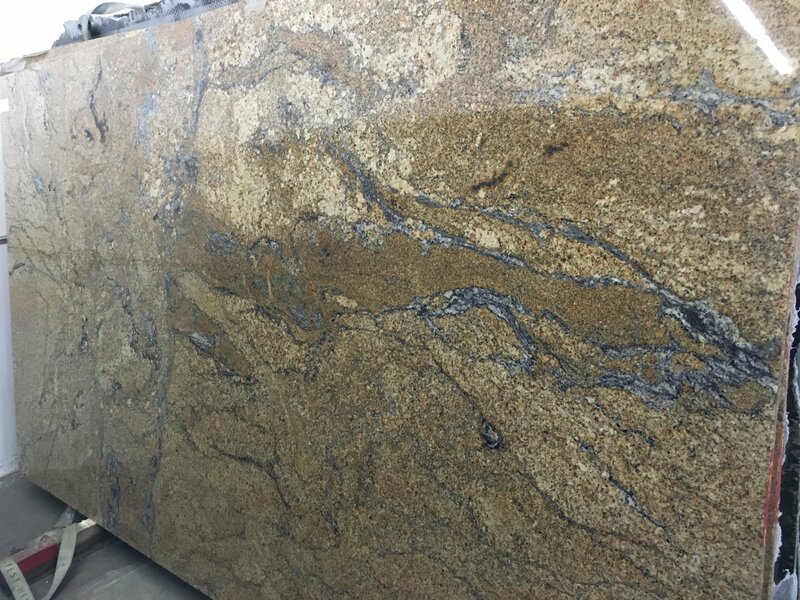 Trendy Surfaces offers a wide variety of the finest granite slabs cut from some of the most famous quarries in Europe and South America. 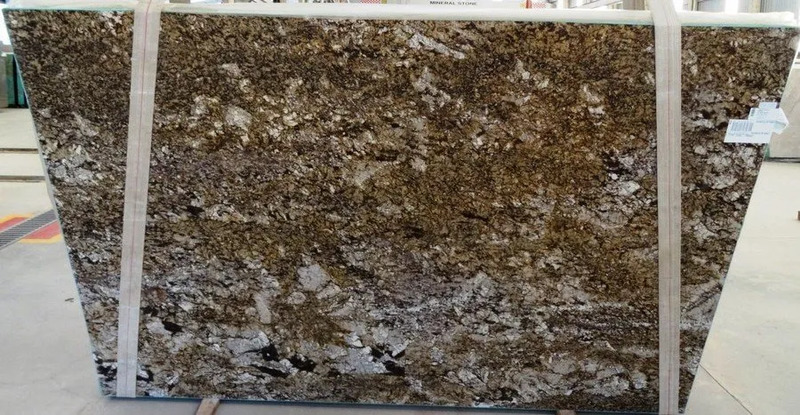 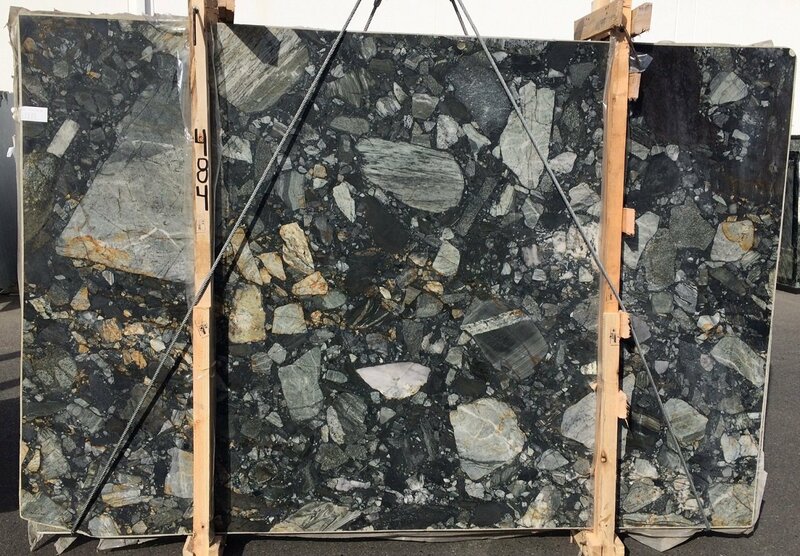 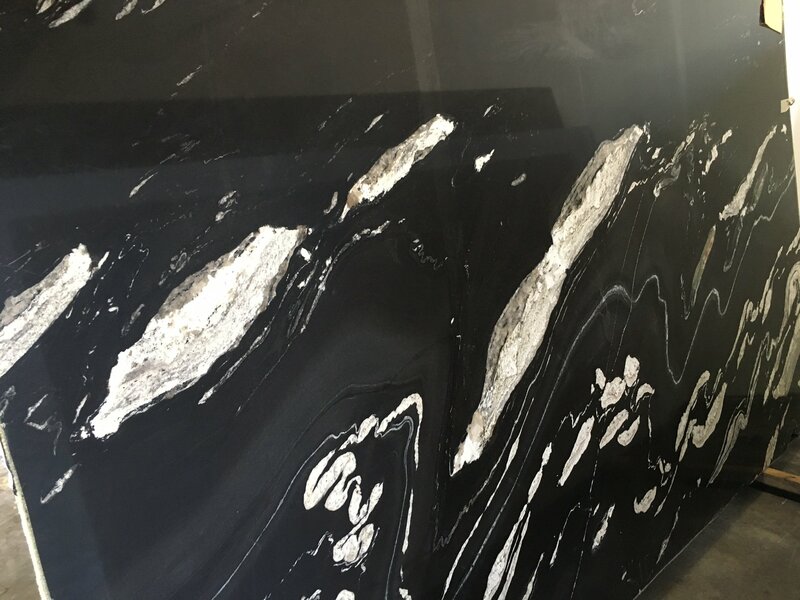 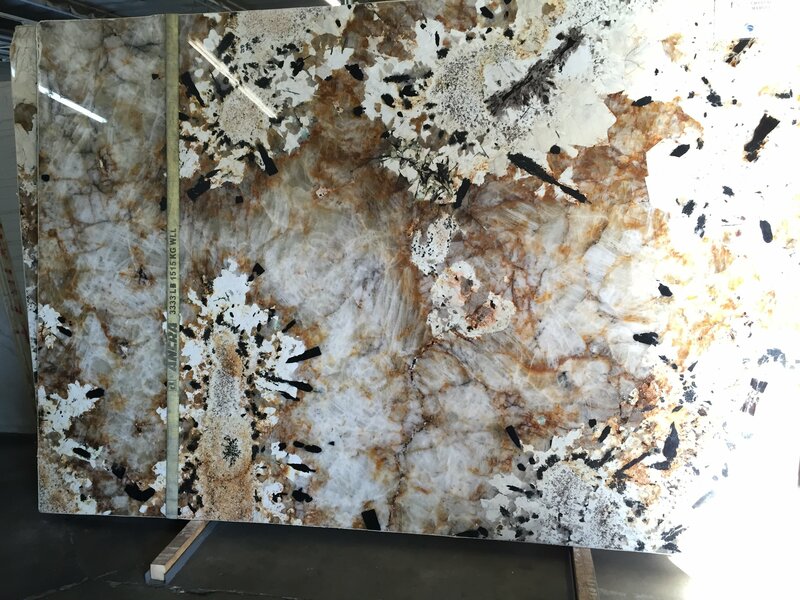 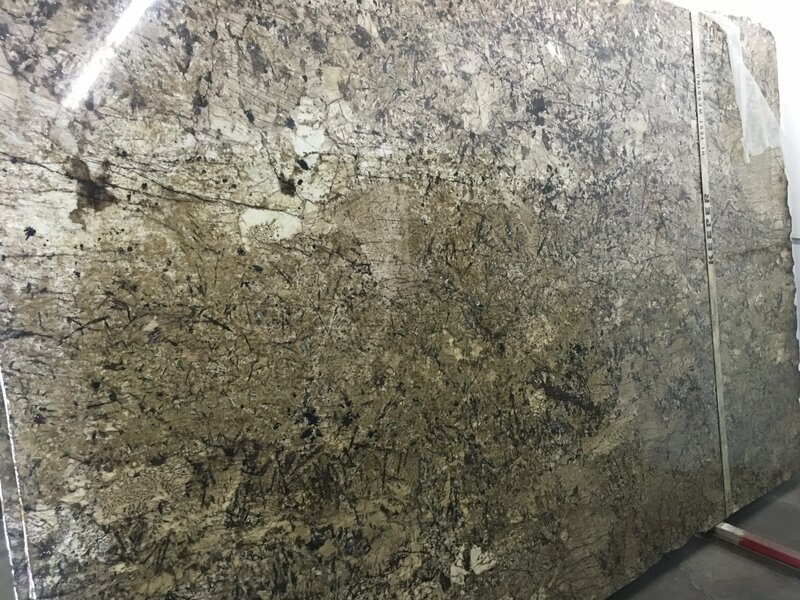 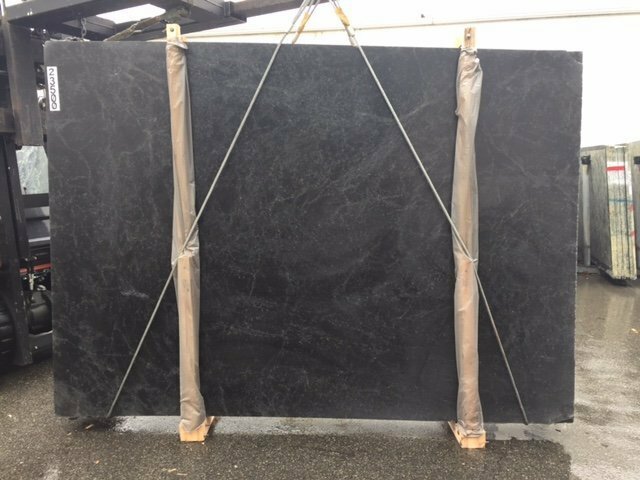 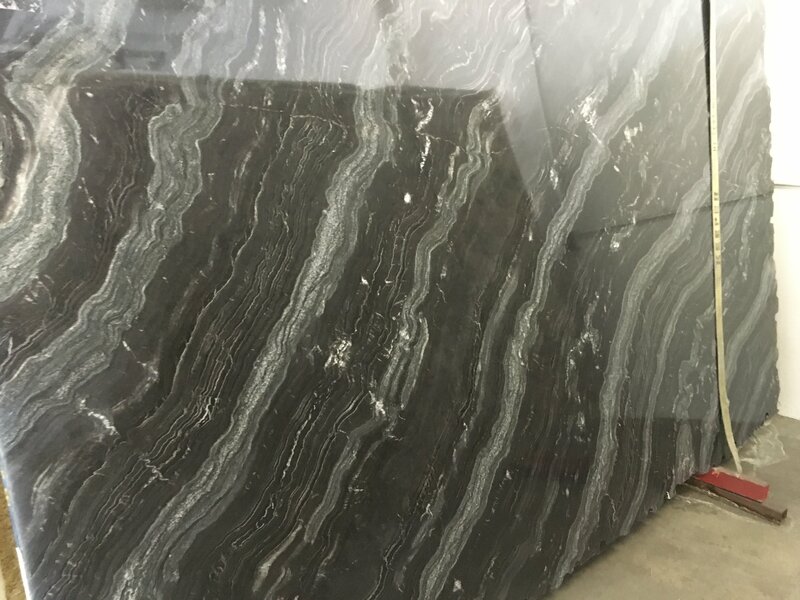 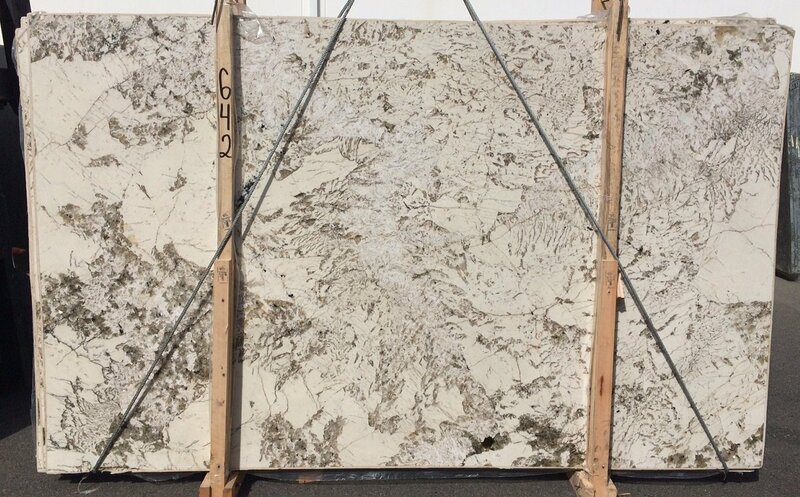 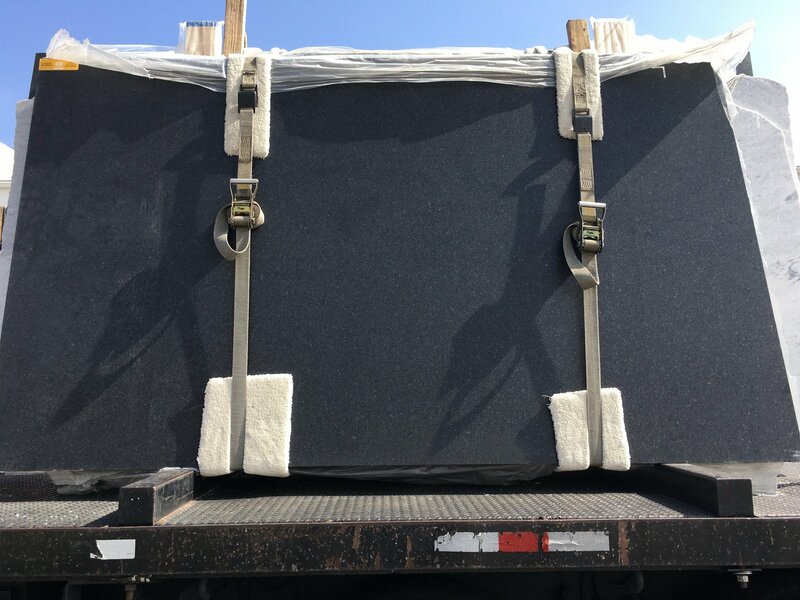 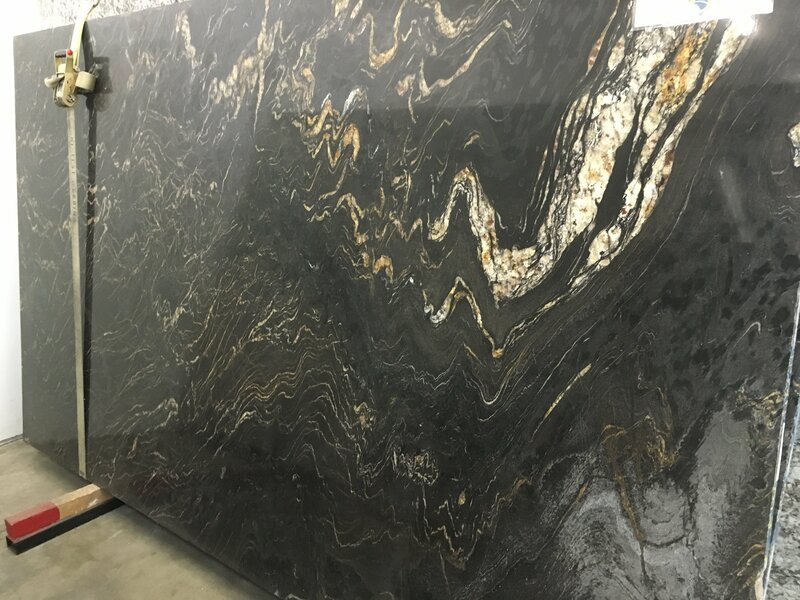 Some of our customer favorites include the Cambrian Black Antique Granite Slab, the Bianco Antico polished slab, and the Everest polished slab. 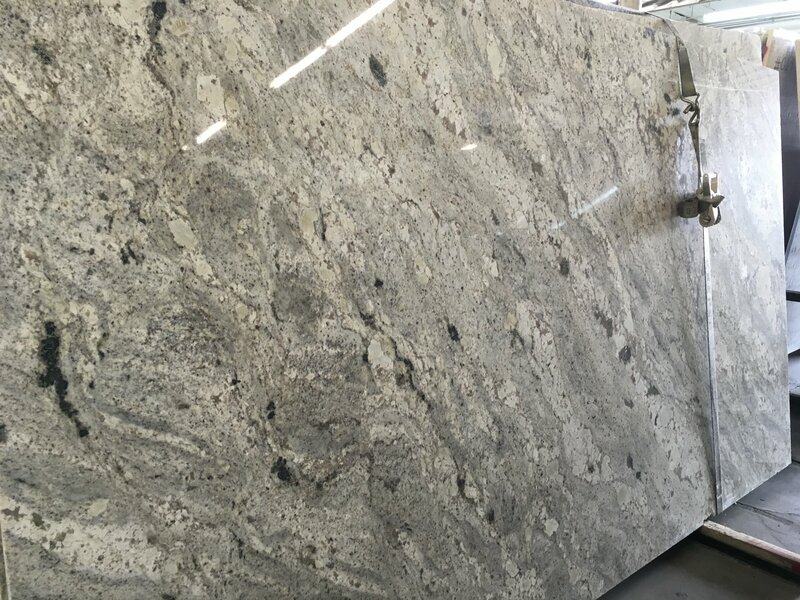 Just imagine the splash your next kitchen remodel will make with your friends and family when you install a set of stylish granite countertops from Trendy Surfaces! 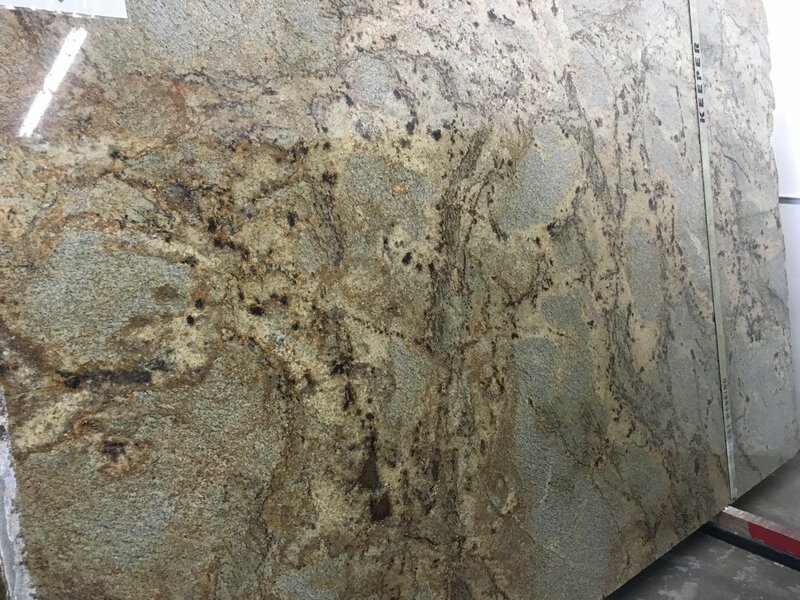 Our expert team is ready to work with you to plan out each element of your project and provide the trendiest designs, all at competitive prices. 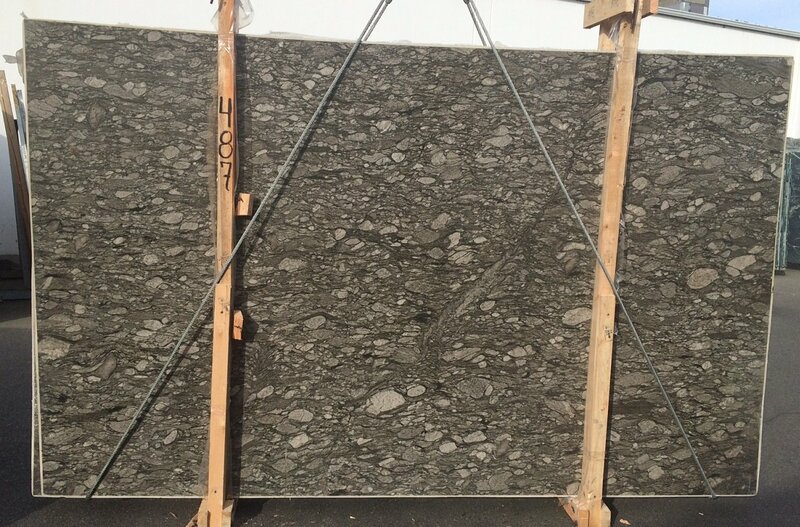 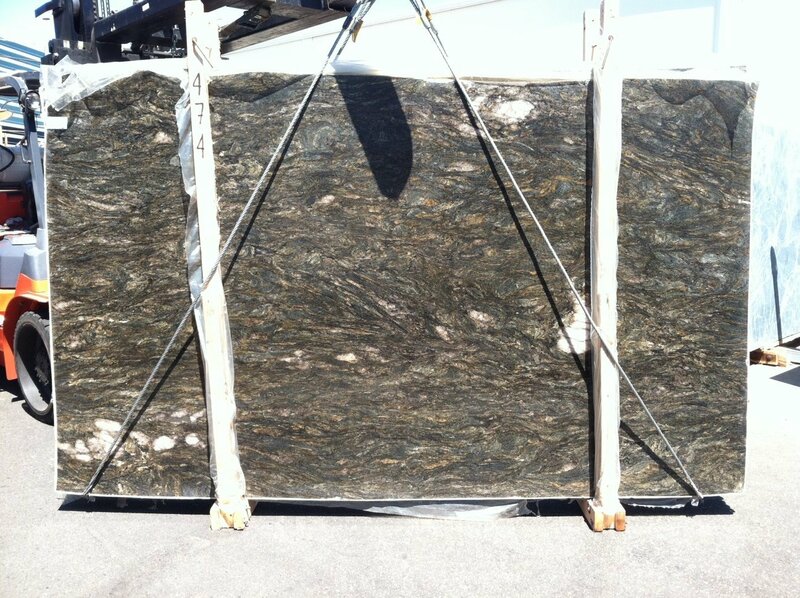 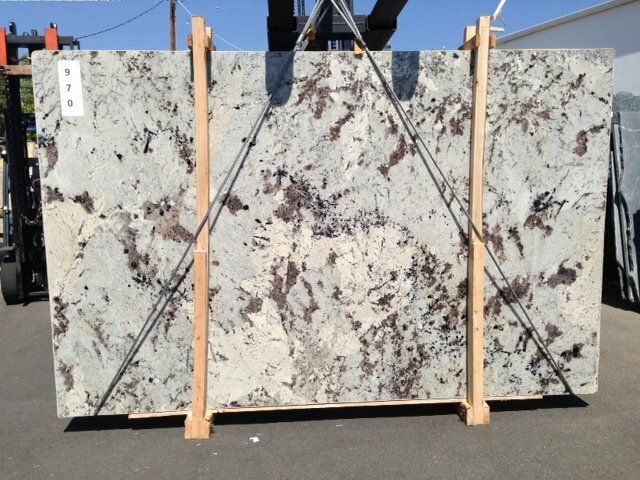 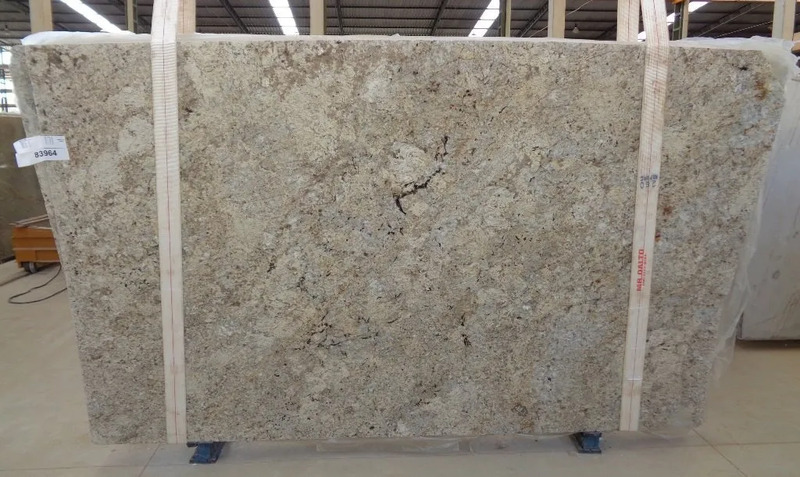 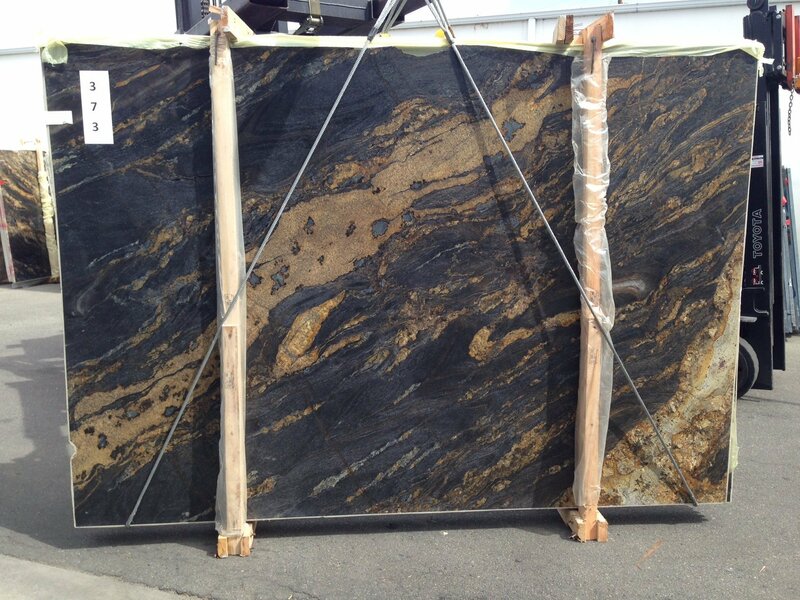 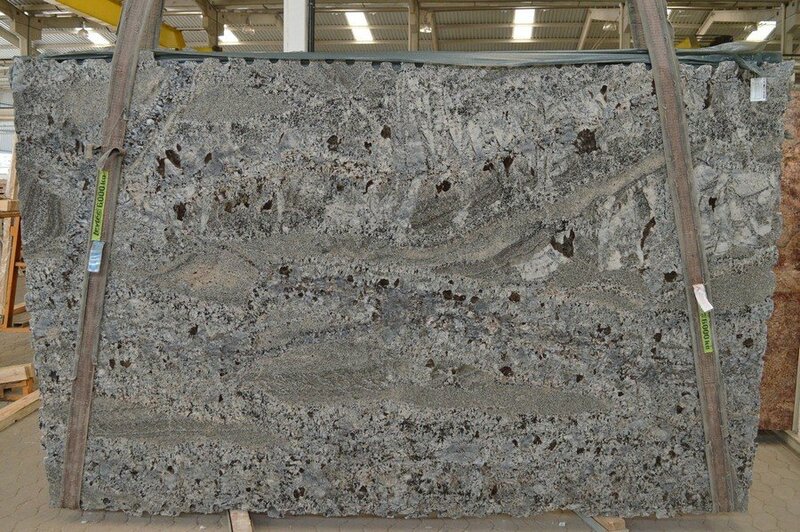 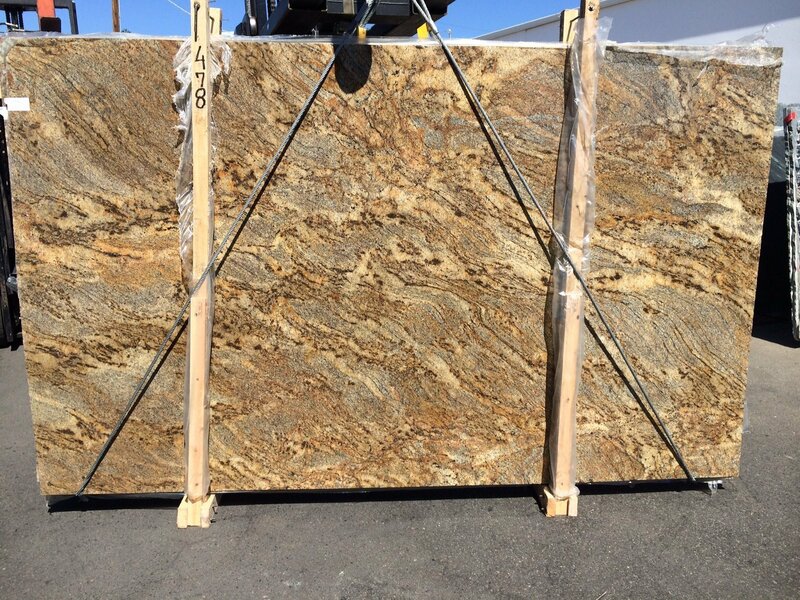 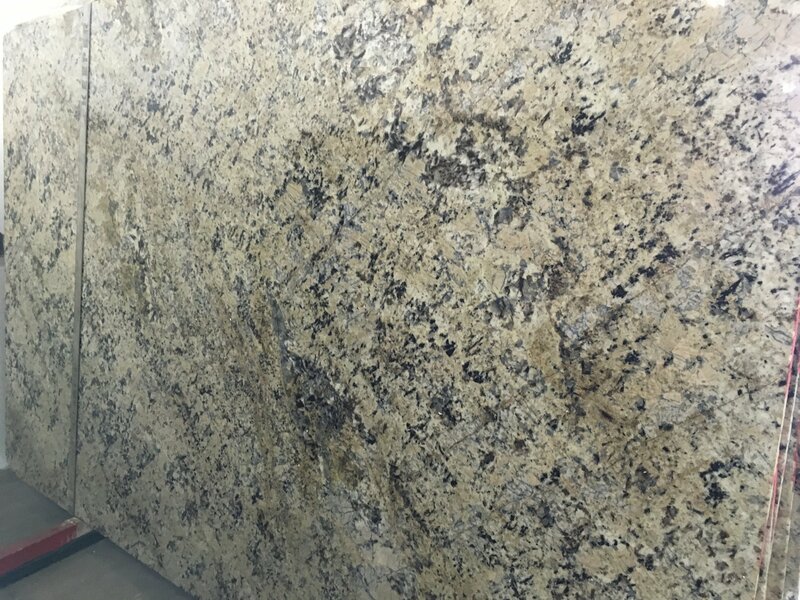 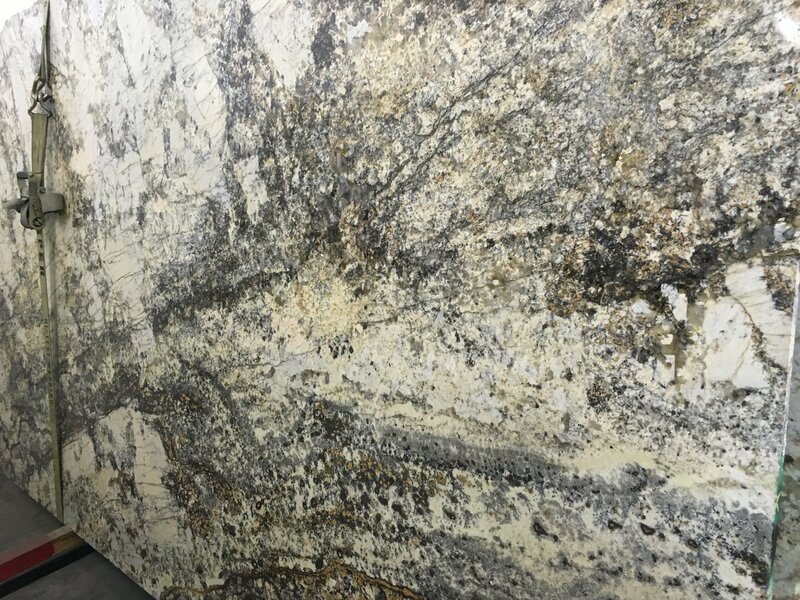 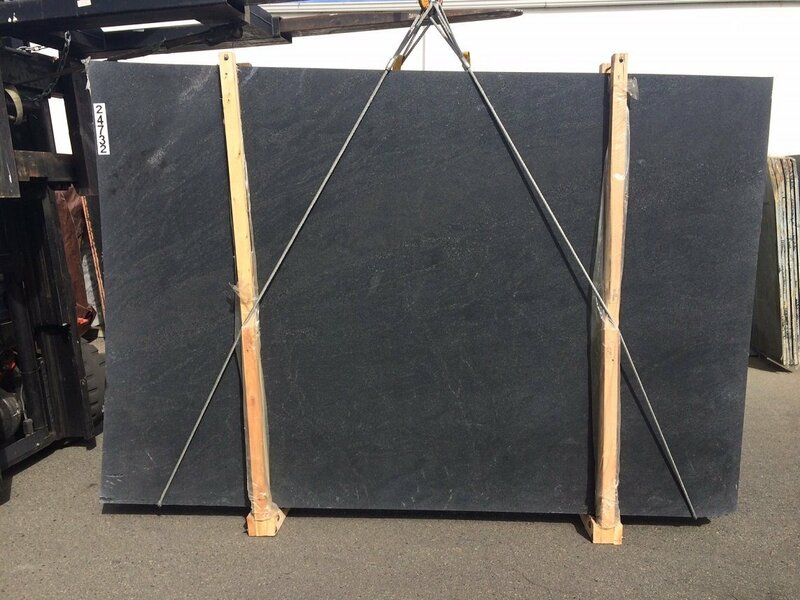 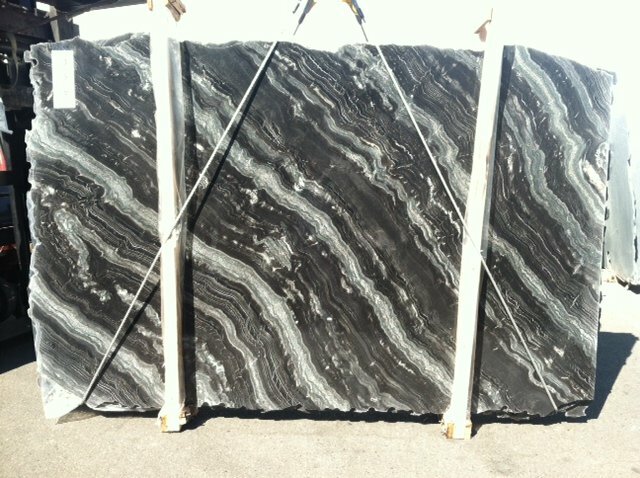 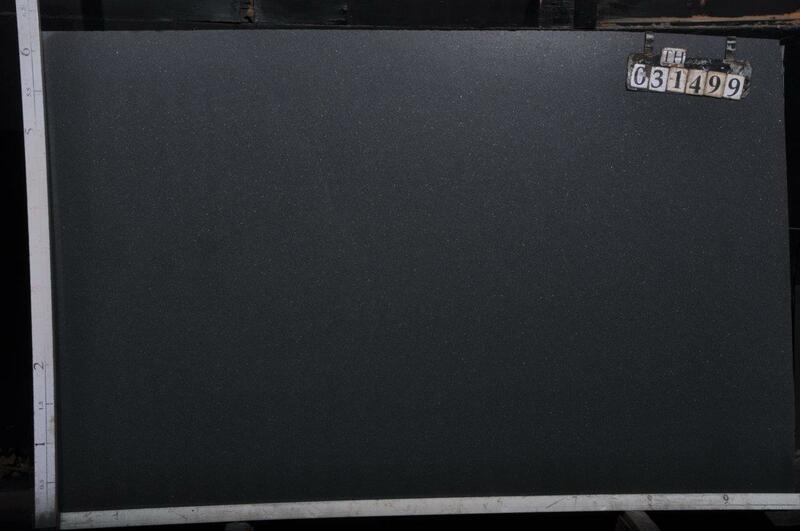 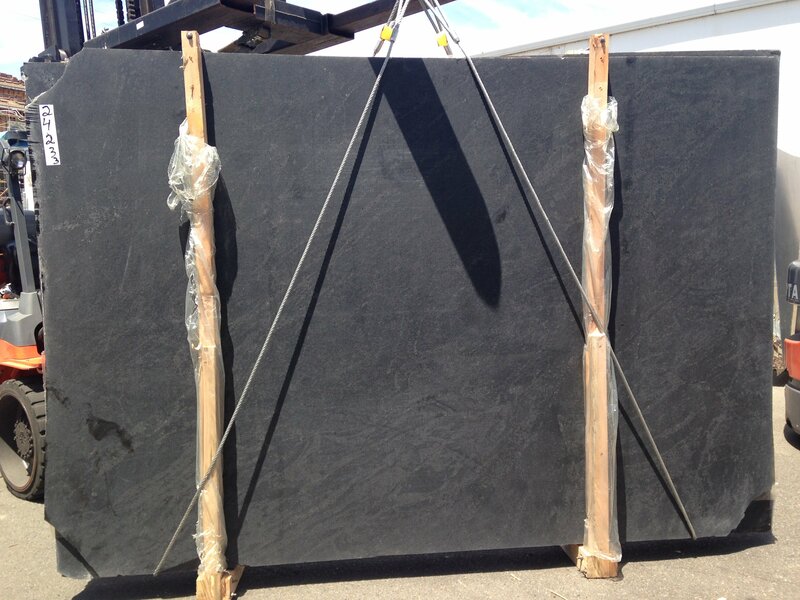 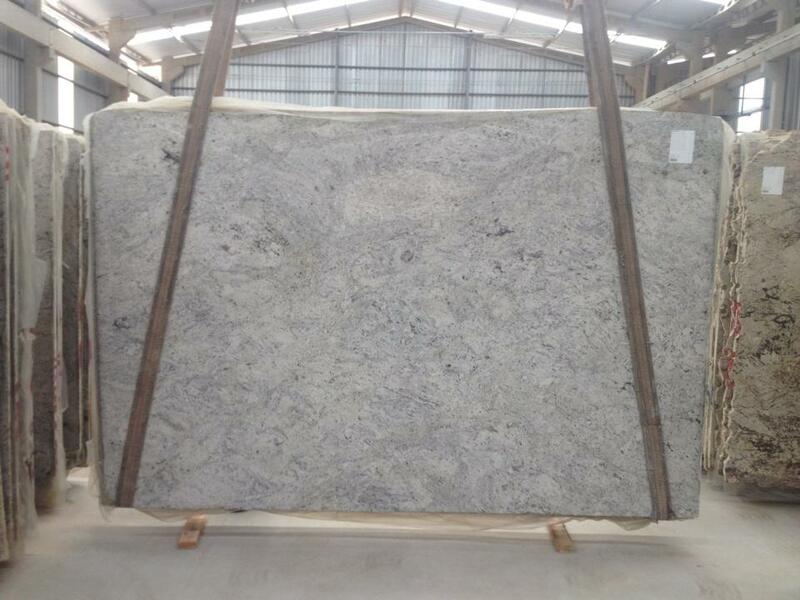 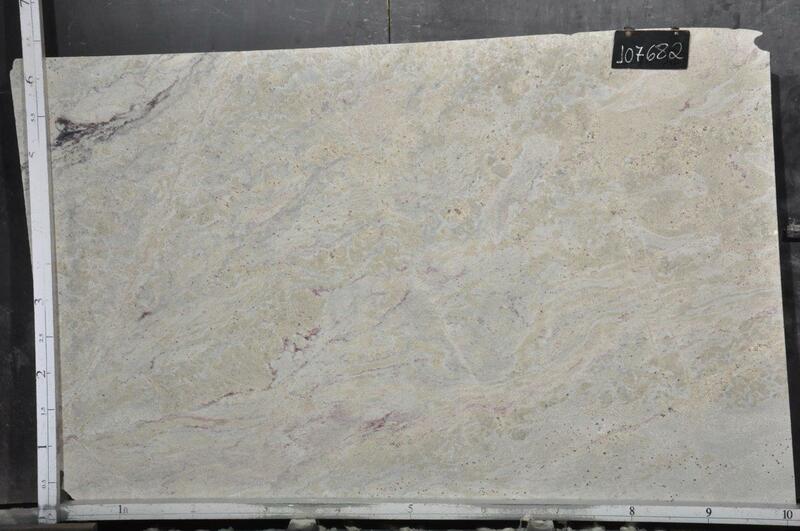 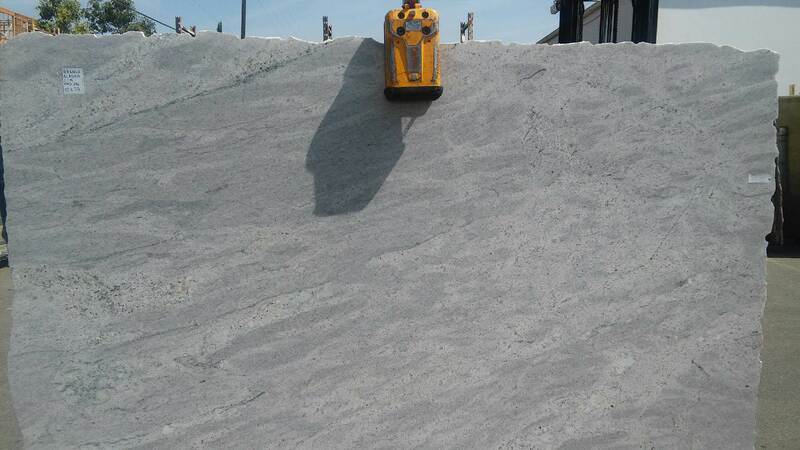 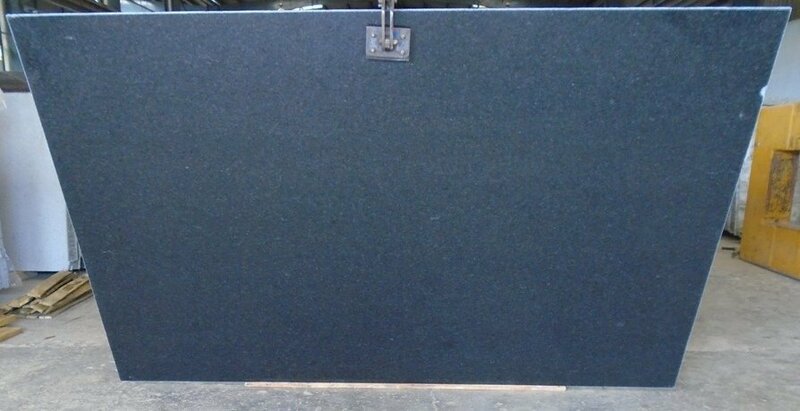 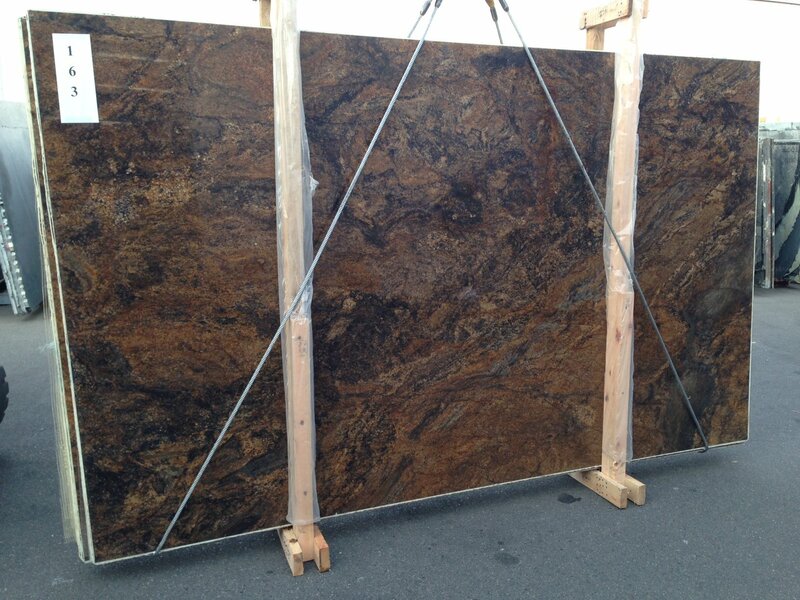 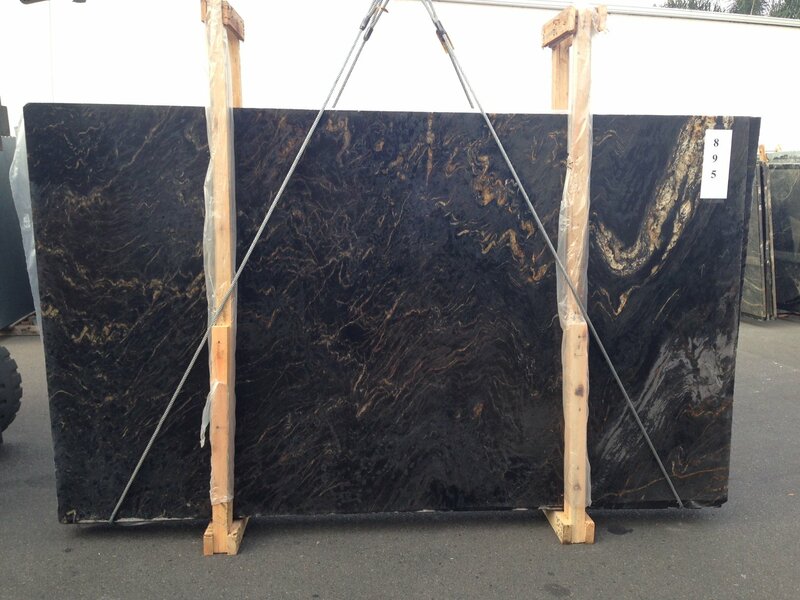 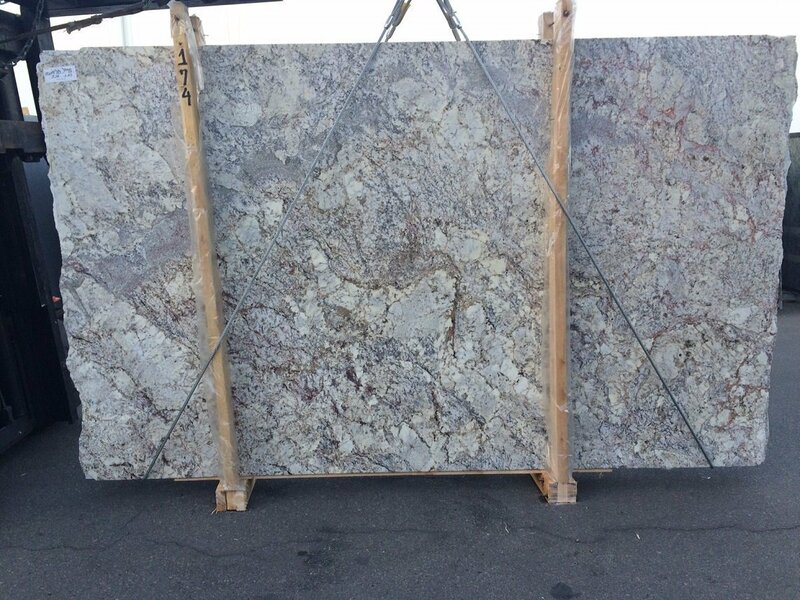 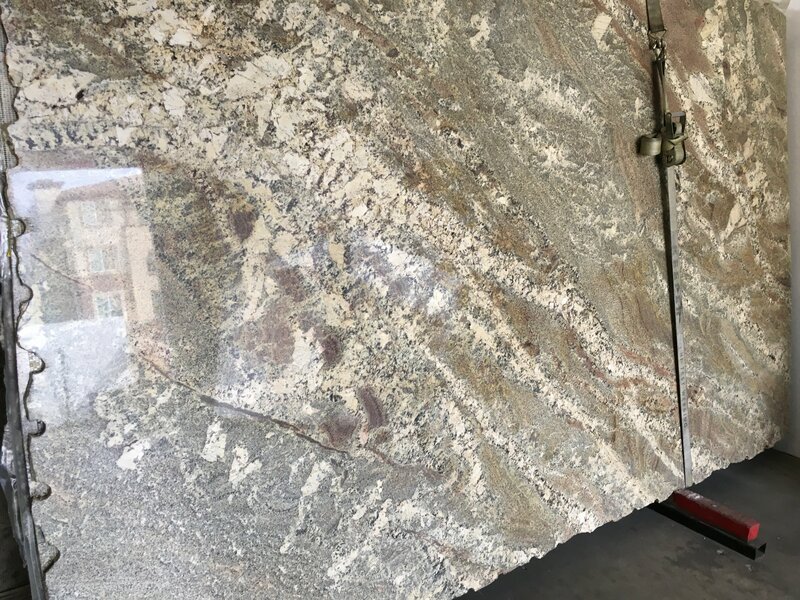 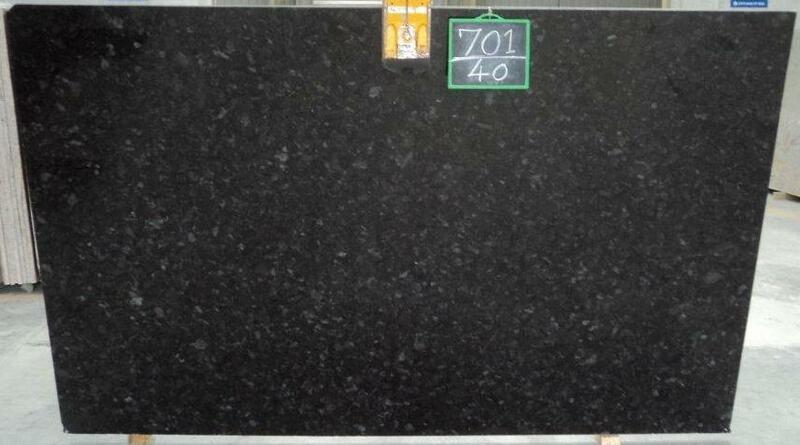 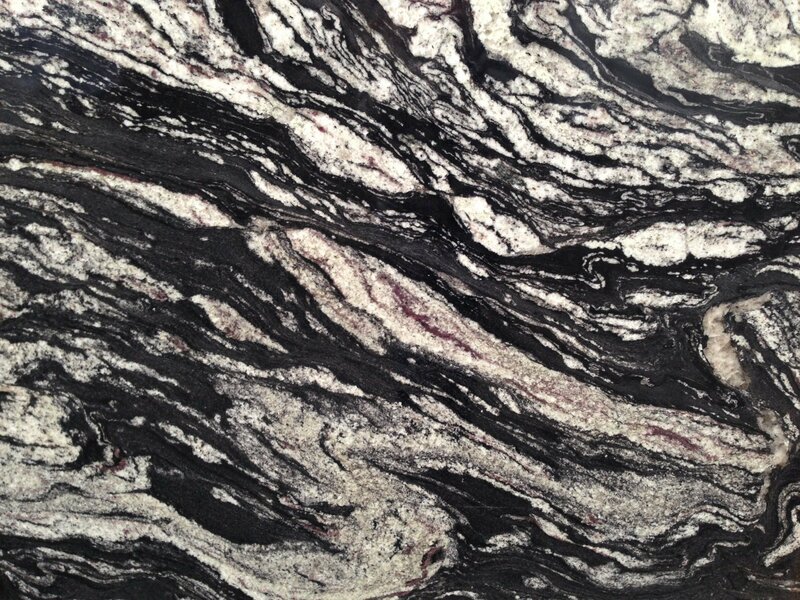 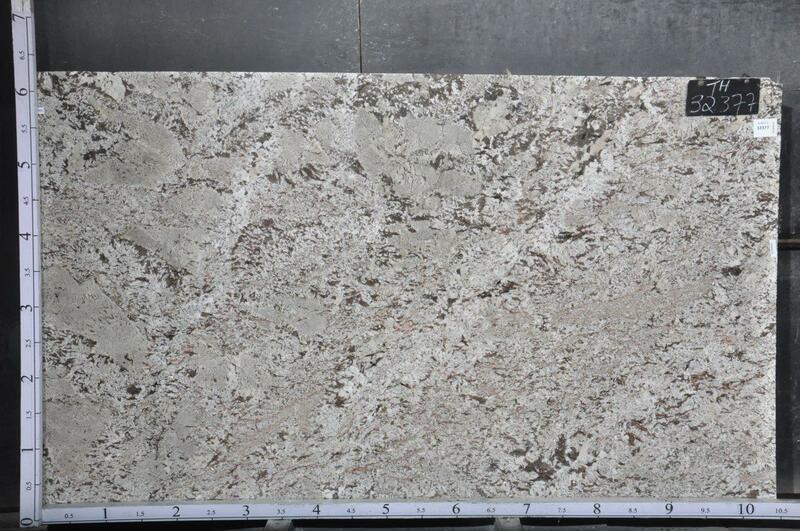 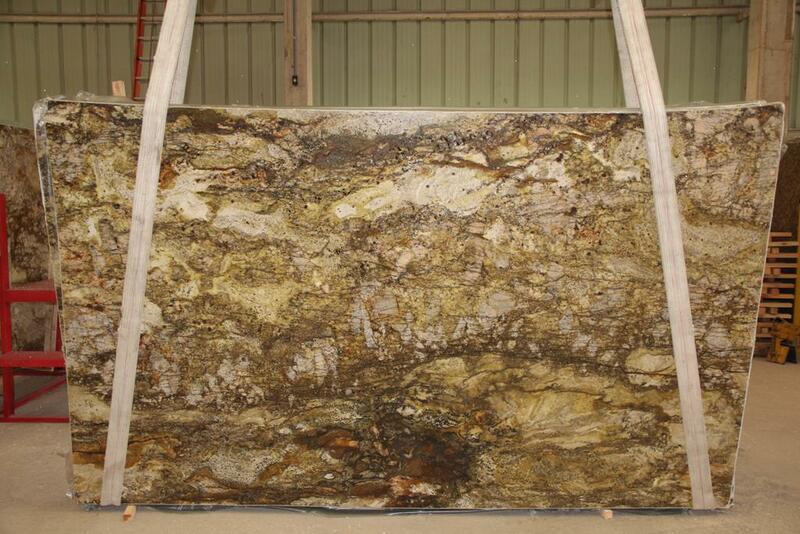 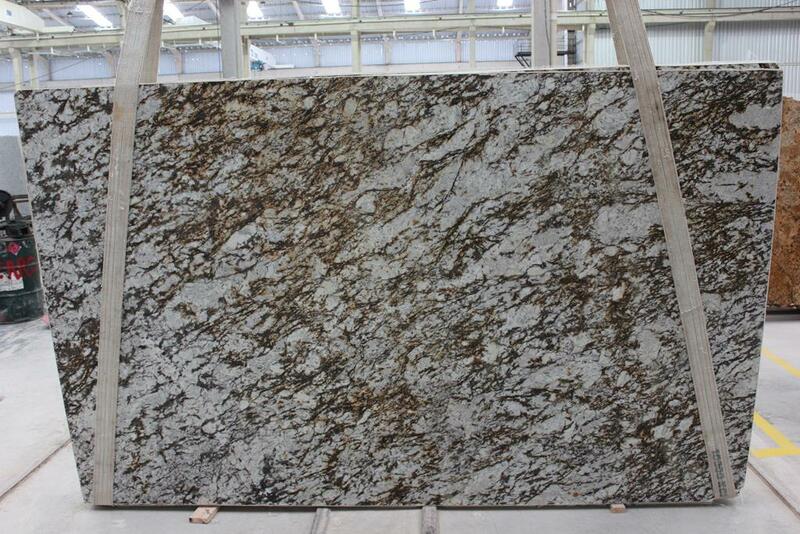 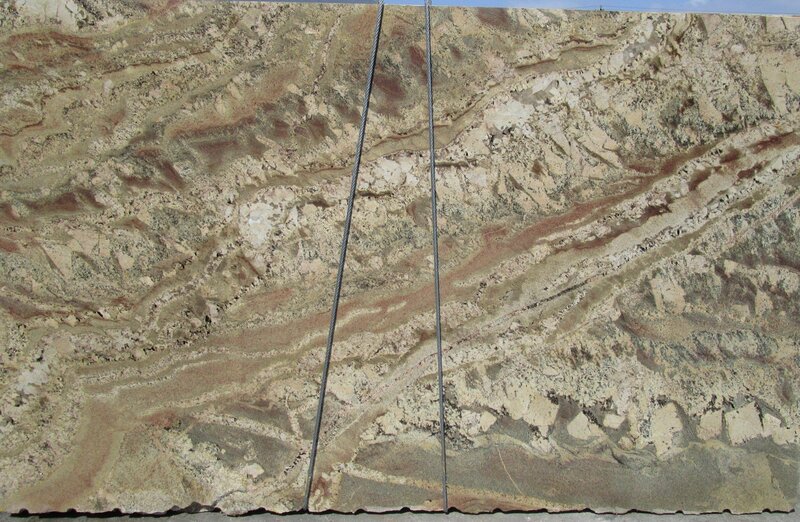 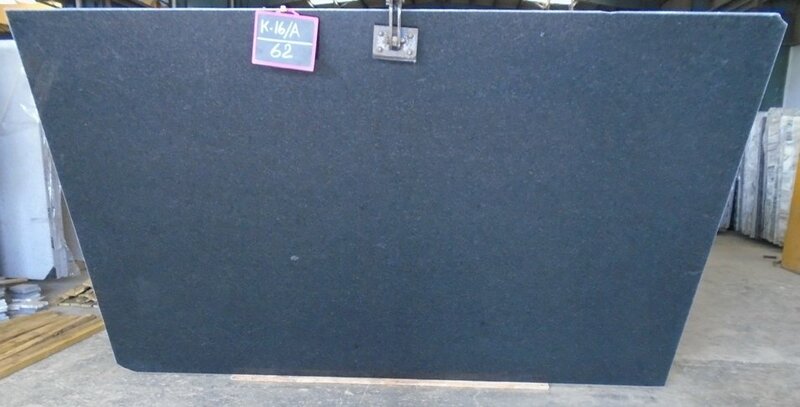 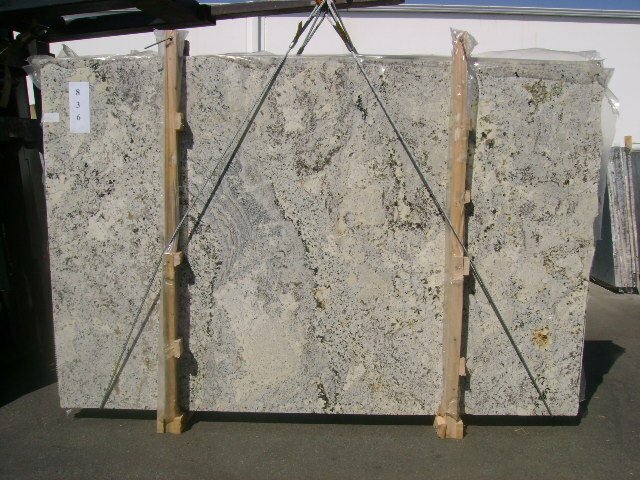 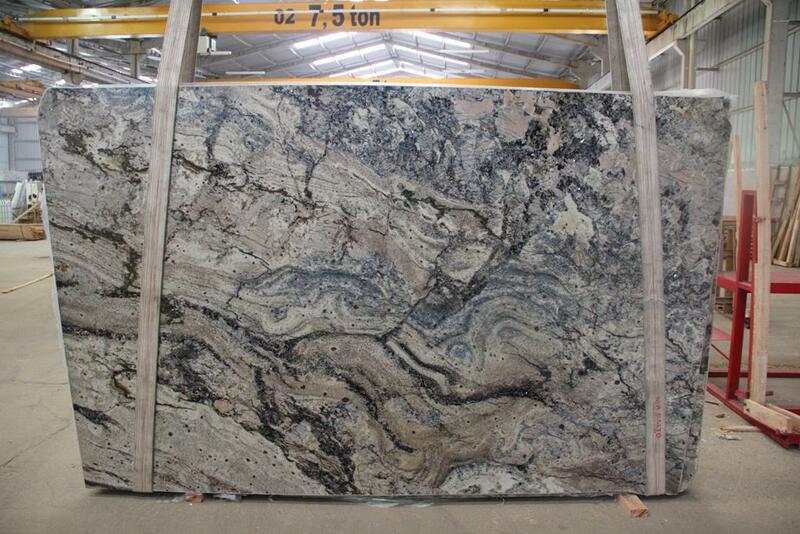 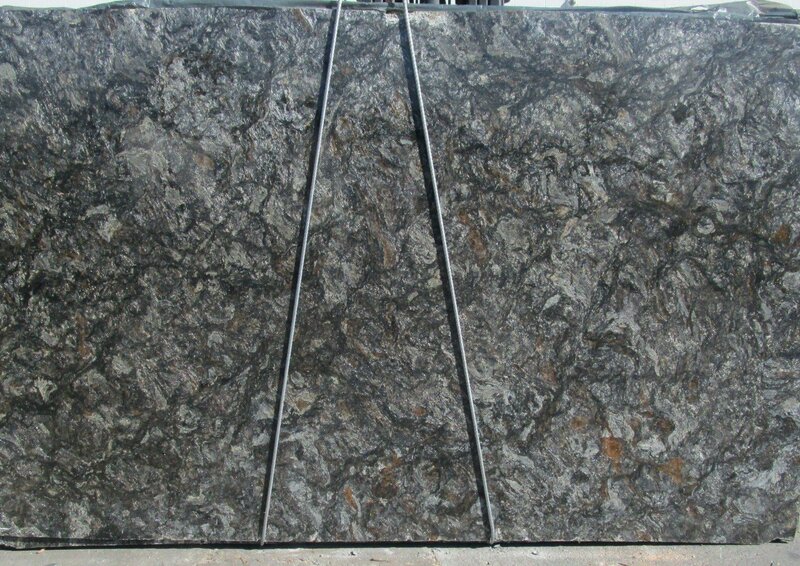 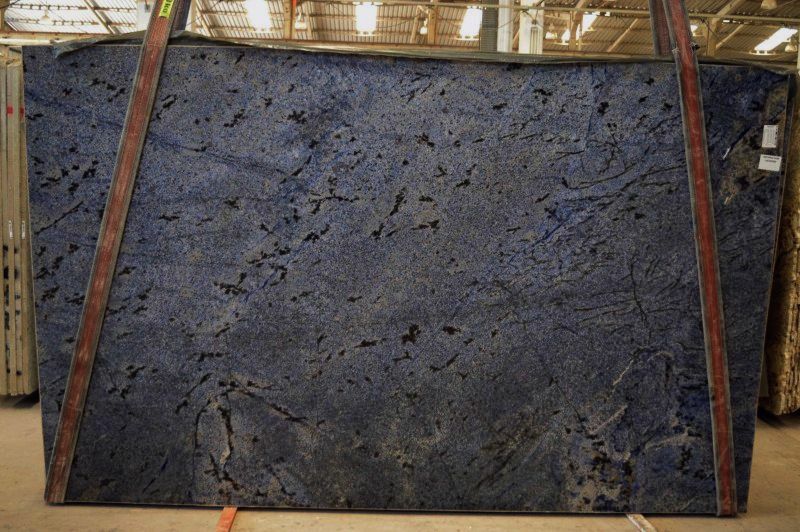 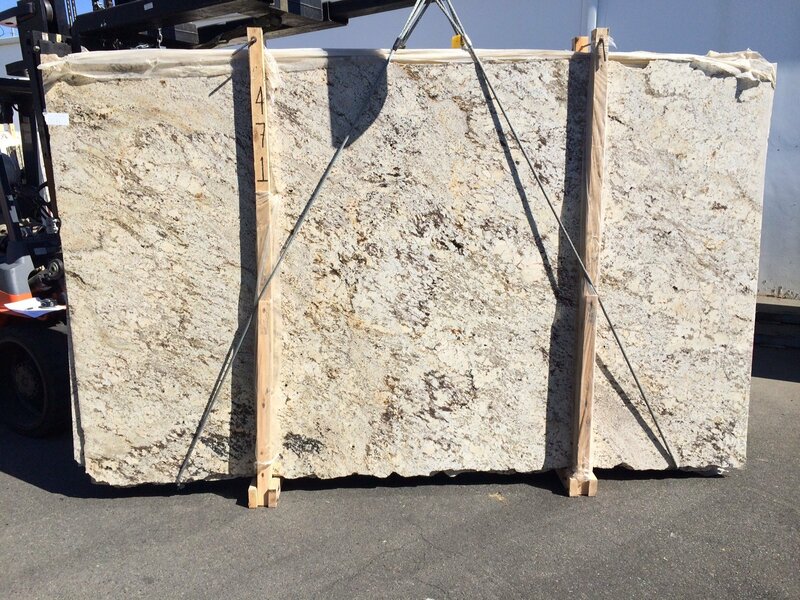 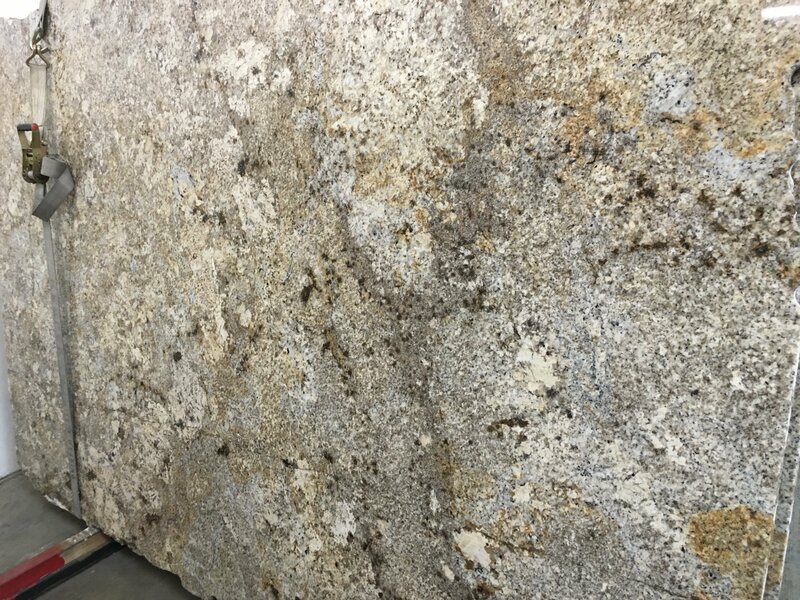 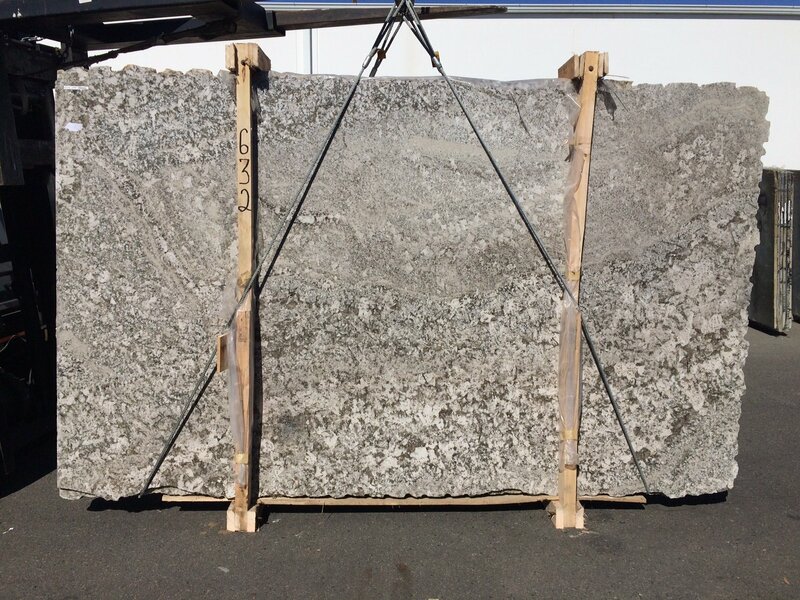 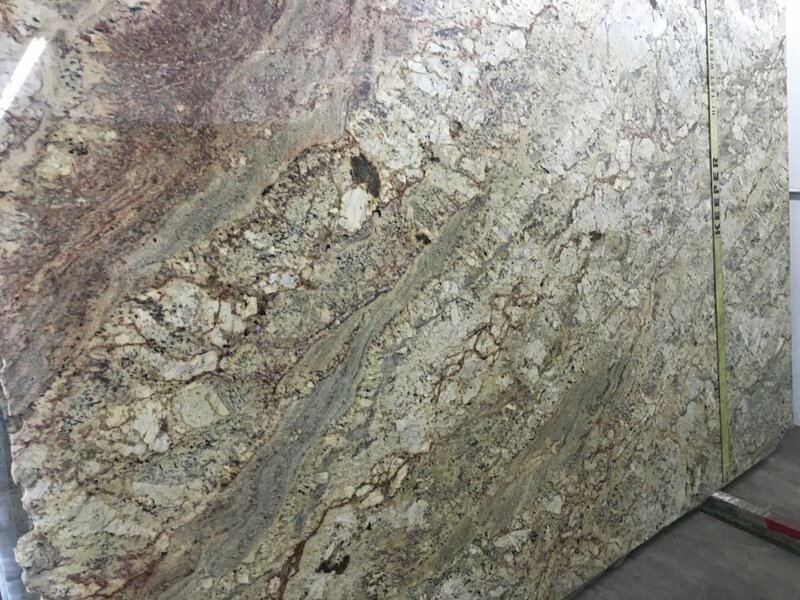 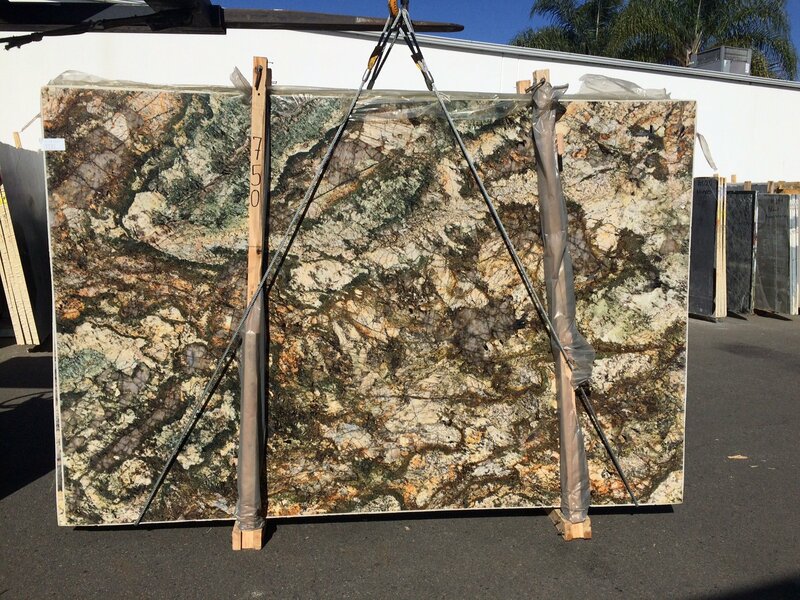 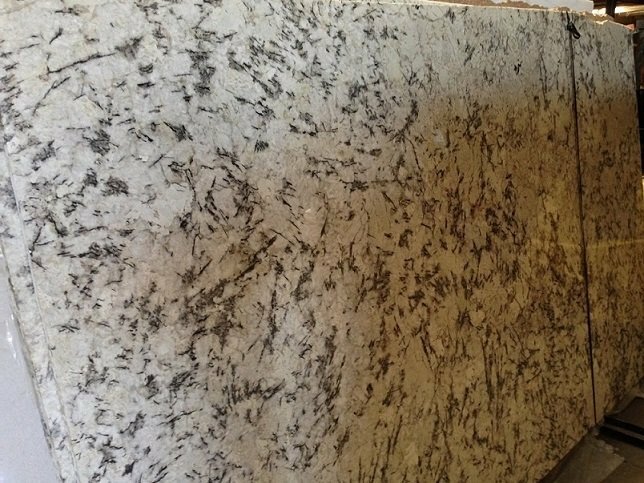 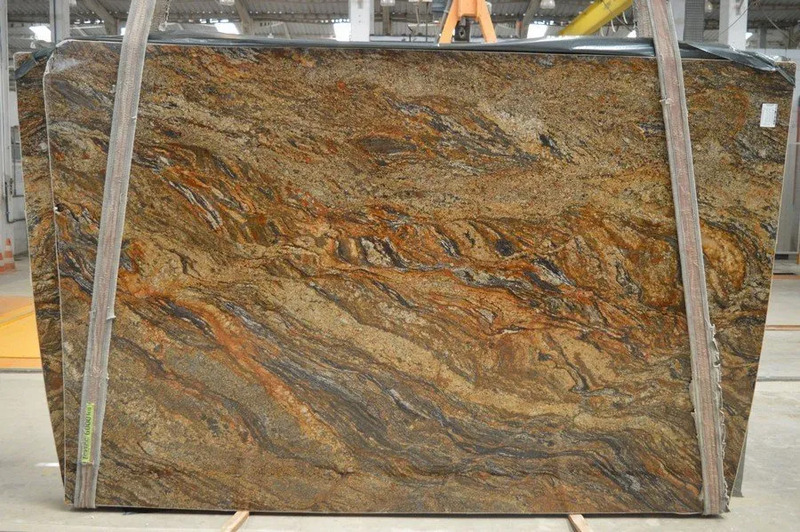 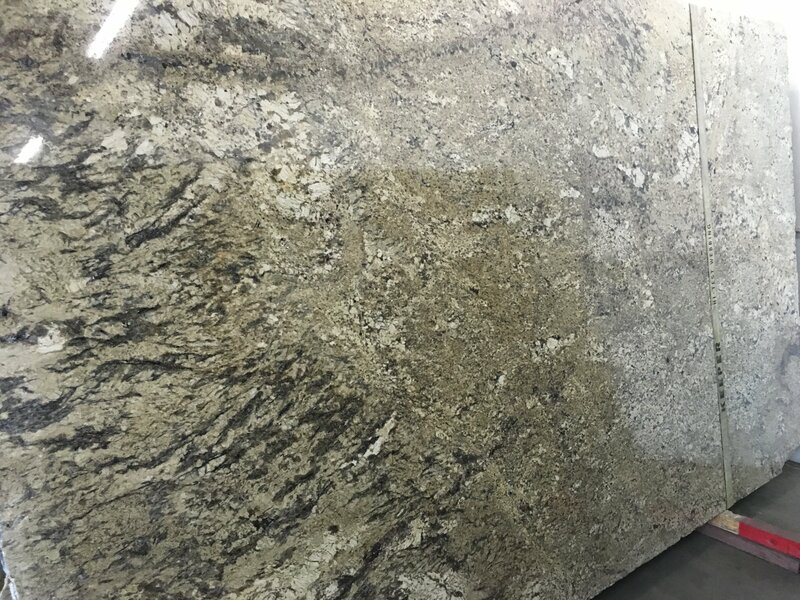 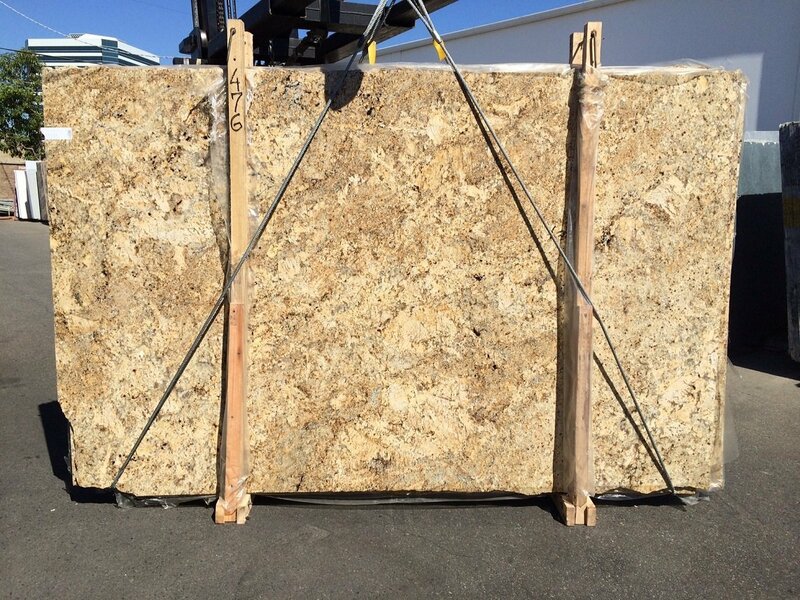 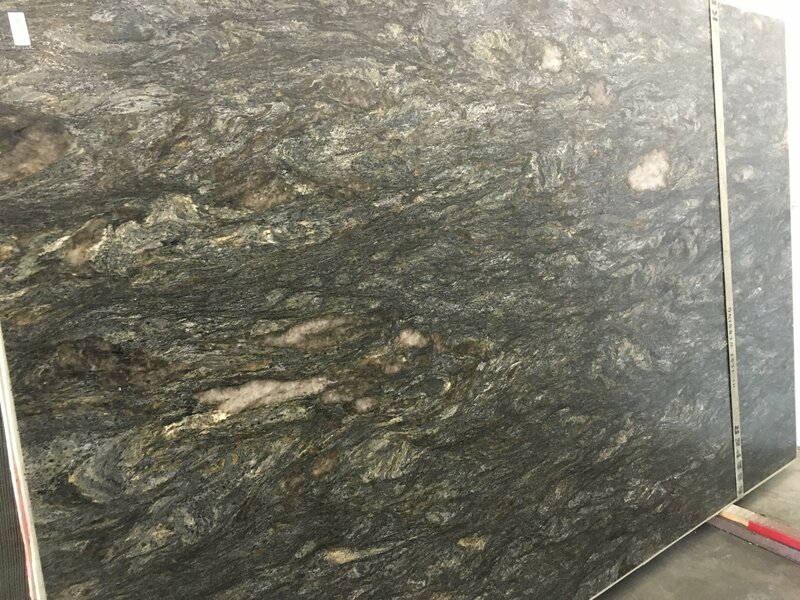 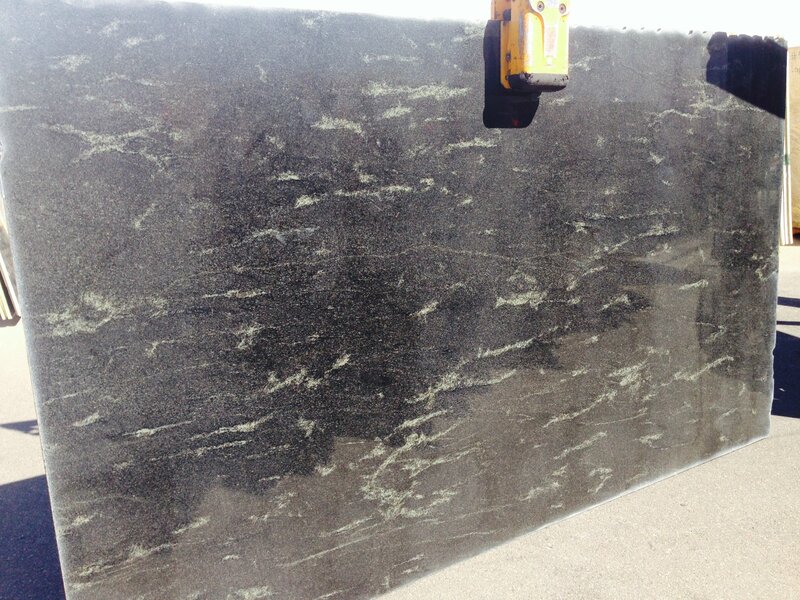 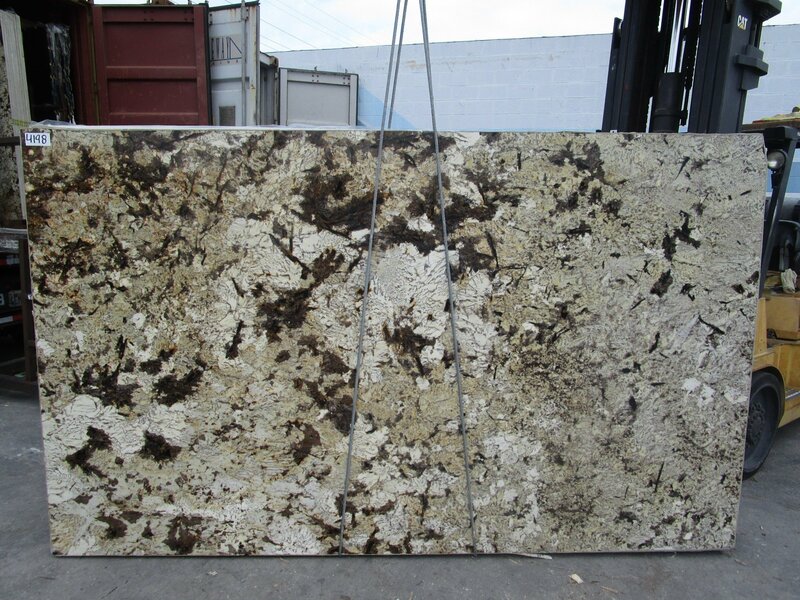 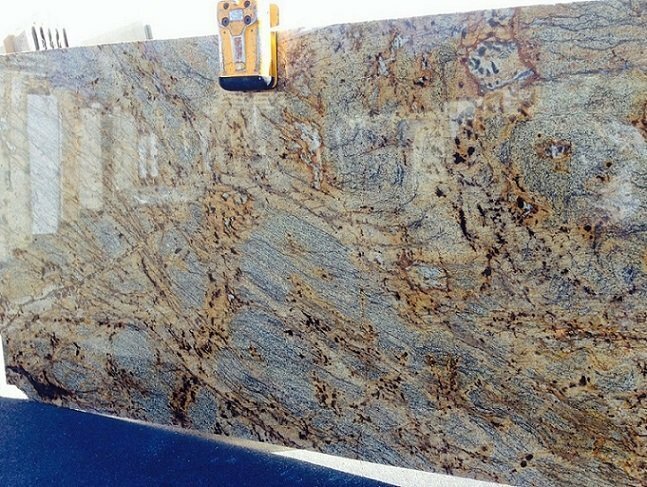 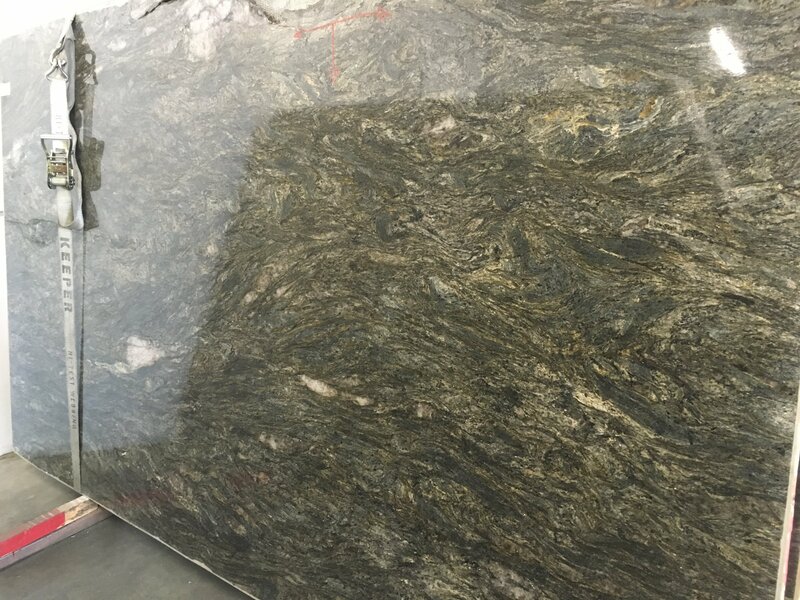 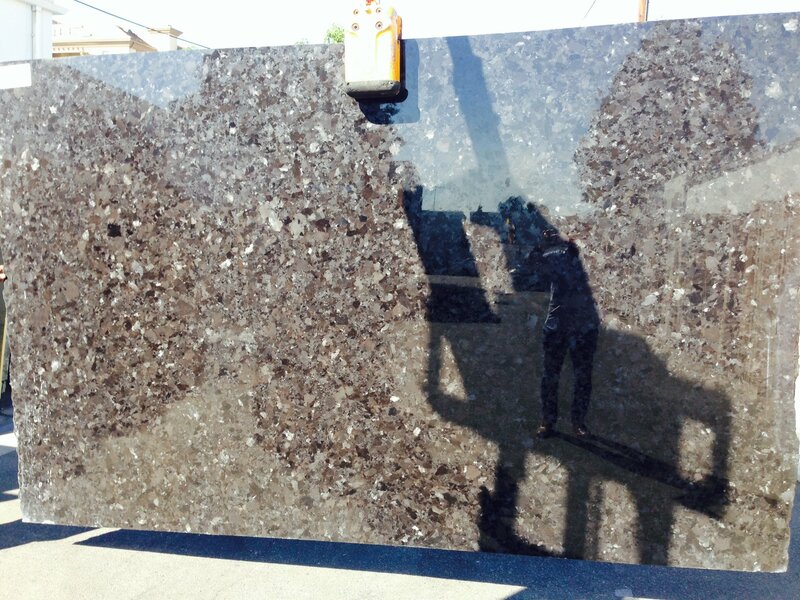 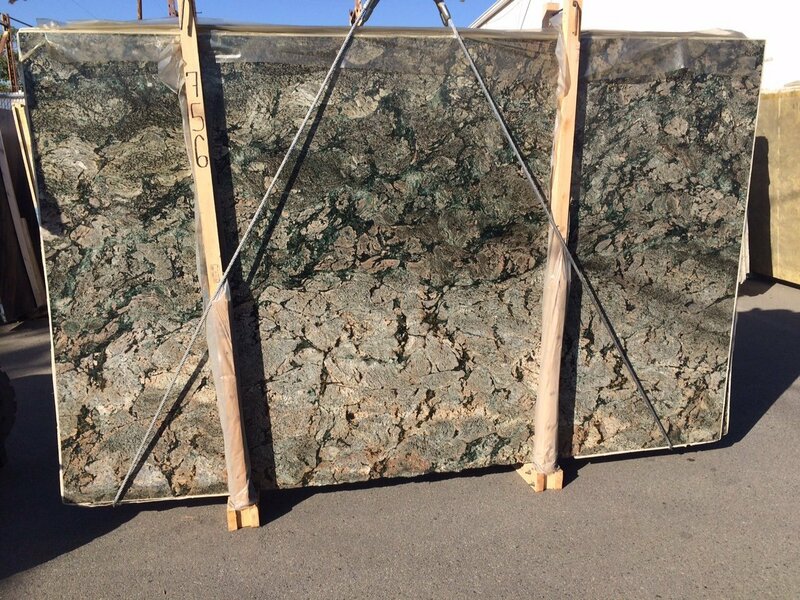 Let us help you with you find the perfect granite slabs for your next design project by calling our showroom today!